CCertified Towing has been proudly serving the Westmont and the Chicago area for 13 years. 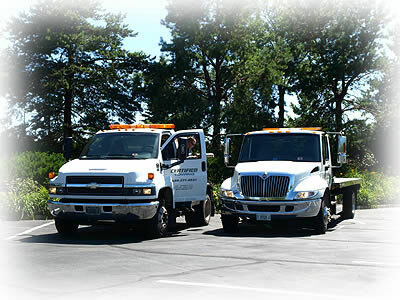 We have Certified trained operators and we understand the importance of getting your vehicle towed quickly and safely. full range of other services too.